#Chevy – repokar.com The biggest online public Auto Auction! The 2019 Camaro is very easy to distinguish from its predecessors; it gives the world a wry smile with its reshaped, enlarged upper grille. The design is enriched by the new LED dual-element headlamps and the hovering fin air curtain design. 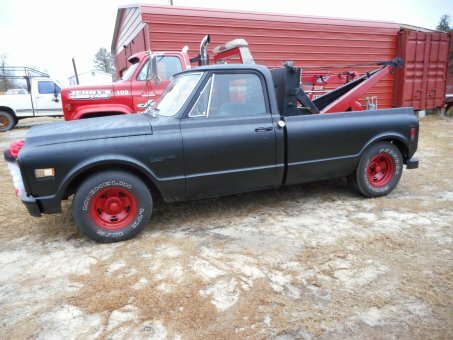 This #1971_Chevrolet 1500 will serve to your satisfaction despite the age. It still runs great and looks just fabulous! You will be a star on the road, standing out of all the #cars, one looking just like the other and you, in this original #vintage_car, like no one else!